Product prices and availability are accurate as of 2019-04-25 01:02:03 UTC and are subject to change. Any price and availability information displayed on http://www.amazon.co.uk/ at the time of purchase will apply to the purchase of this product. 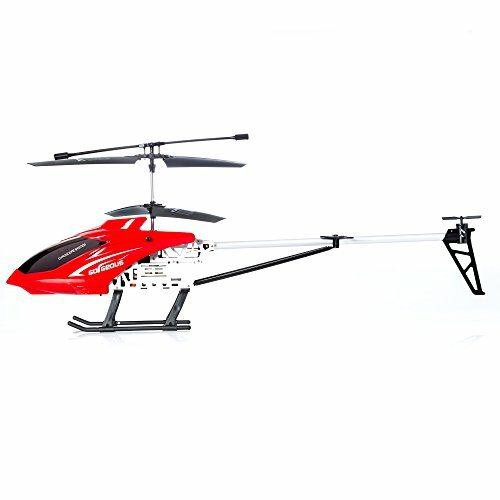 Take to the sky in a big way with this huge helicopter that measures 60cm from nose to tail. Due to its humungous size this high-flying beast excels when flown outside, capable of navigating any open space effortlessly with its 3-channel movement. It dominates the sky and looks incredible when flown high in your back garden or over any other area that your choose to explore from the air. 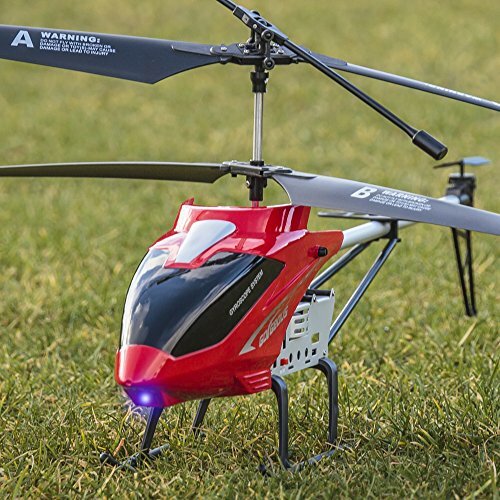 What's more, this impressive remote control helicopter boasts gyro-stabilisation technology that keeps it level in the air, as well as operating on the 2.4GHz frequency that cuts out interference from other devices. 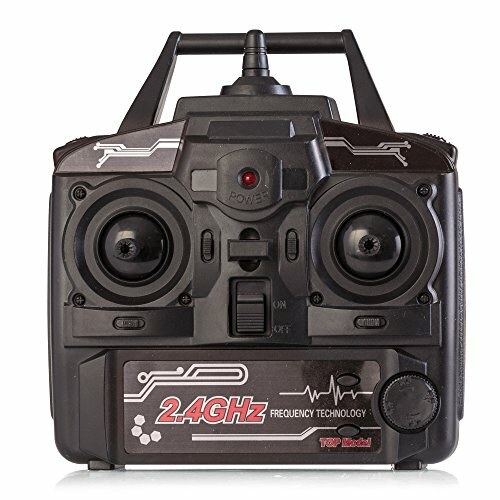 This allows it to be flown alongside any other remote control helicopter, drone, car, truck or even boat, without the need to worry about switching control channels or controller frequencies. 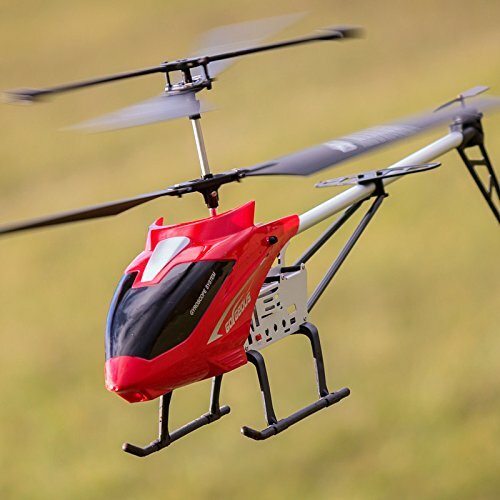 Just switch on your controller, flick the switch to synchronise it to your helicopter and you're ready to fly! 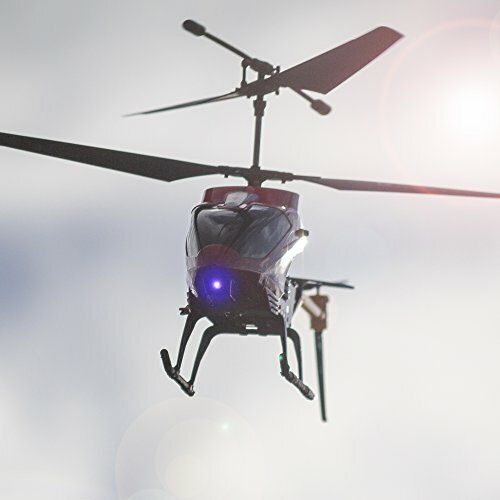 Once you're airborne it's a doddle to control too, thanks to the intuitive controller that allows pilots of all experience levels to pull off controlled manoeuvres like a pro. One stick controls your altitude whereas the other controls the pitch of the aircraft (forward and backwards movement) and the yaw (turning left and right on the spot). It's really simple to use and takes just minutes to learn. 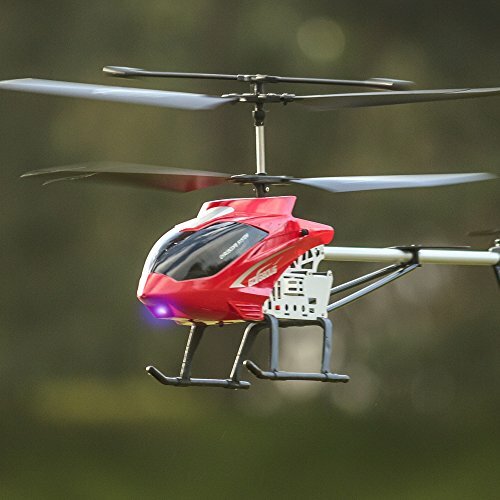 Once you've got the hang of the basics, learning to master this remote control helicopter is a real joy and great for all fans of RC vehicles.